Book your no obligation, free plan and design for a bespoke fitted kitchen with one of our friendly, talented designers. 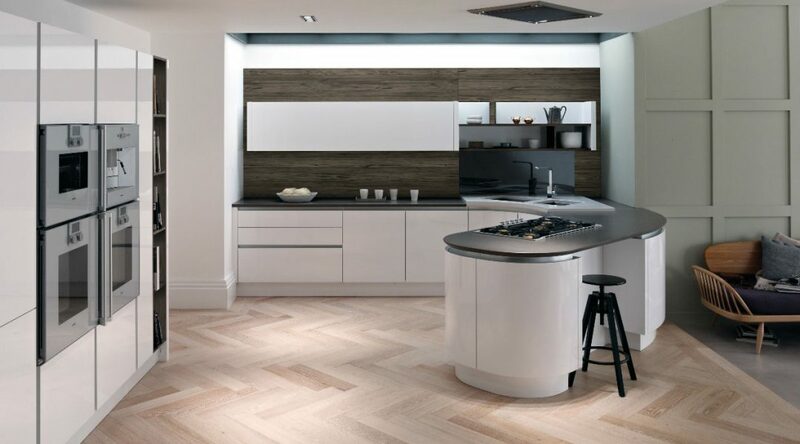 Award Winning Bespoke Fitted Kitchens & Bedrooms From Kitchen Emporium. Kitchen Emporium is a Family owned bespoke made to measure kitchens manufacturer, offering high quality, bespoke fitted kitchens in Wigan, Ormskirk, Burscough, Formby, Southport ,Warrington, Chester,Northwich, Frodsham,Tarporley, Altrincham, Wilmslow, Alderley Edge and across Cheshire as well as Liverpool, Manchester, Wirral, Preston, Chorley, Standish and across Lancashire and the North West of England. 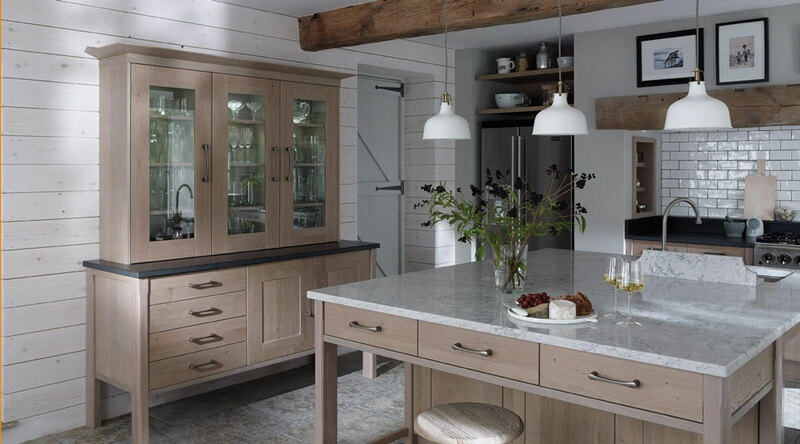 At Kitchen Emporium we know how important it is to create a kitchen that reflects your style, offering quality, durability and creative flair. The kitchen is the heart of the home. Let us help, make yours a centrepiece to be proud of! What Can You Expect From a Kitchen Emporium Design? 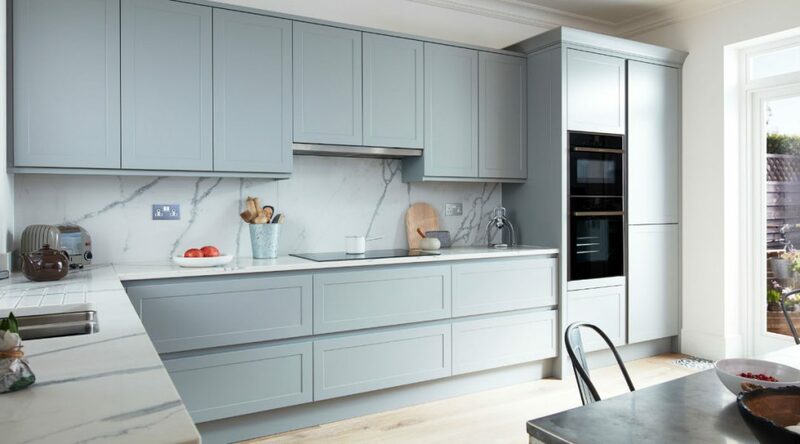 Bespoke Fitted Kitchens: We offer made-to-measure functionality, maximising on your existing space and creating a design that fits in with your lifestyle. High Quality Materials: We know it’s important for your kitchen to stand the test of time. We use only rigid, high quality materials, which are tested rigorously against the demands of a kitchen environment. All our units not only meet, but exceed British quality standards. Latest Technology: We use state of the art CNC machines for precision cutting and we measure each dimension of your kitchen exactly to ensure that all our bespoke fitted kitchens fit perfectly. Design Flair: Our team of designers are experts at creating fitted kitchens which not only look impressive, but offer creative use of space and boast innovative features. 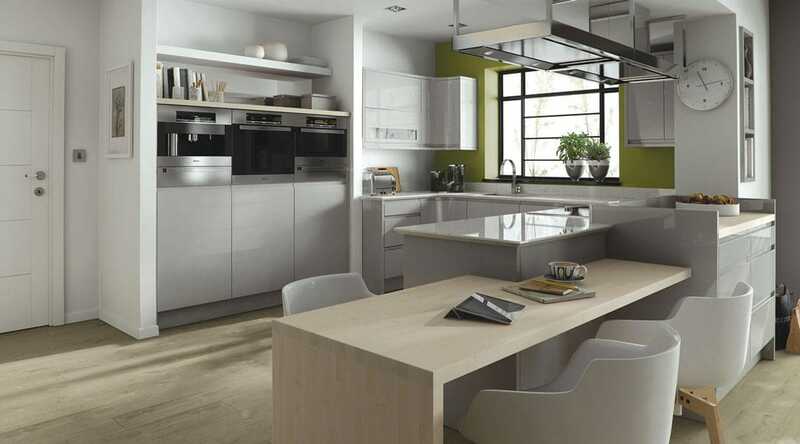 A Friendly, Consultative Service: We know that it’s important to feel informed when investing in a new fitted kitchen. We’ll talk you through the process, from start to finish, offering friendly design advice and listening to your requirements. BLUM, GMBH motion hinges, drawers and closers, for a smoother, anti-slam finish. All come with a lifetime warranty. High impact 2mm ABS edging, which is fully chip resistant. We’re a local company and pride ourselves on providing the best service in the North West and Lancashire. We know it’s important for you to see the products before making a financial commitment, which is why our kitchen showroom in Wigan, Lancashire, showcases many of our high quality fitted kitchens, allowing you to see the quality first-hand. You can also browse our fitted kitchens on-line. In addition to being able to see the kitchens in our showroom, you can also visit our factory in St Helens, Merseyside and see the manufacturing process for yourself, so you can see the quality first-hand. We’re proud of our award-winning, industry standard surpassing, bespoke fitted kitchens and we like to show them off! From our kitchen showroom we don’t just service Wigan, we offer our bespoke fitted kitchens and bedrooms throughout Lancashire and the North West of England. You can find the location of our kitchen showroom on our showroom page in the contact section of our site. Our extensive portfolio includes celebrities, sports stars and politicians, and we like to adopt the approach that there is no job too large or too small. If you can imagine it, we can create it. You can see our monthly Kitchen Offers here. Alternatively, to discuss your requirements further, simply call us on 01942 241 220 or you can contact us via our contact form. We do not cut corners…….We just fit them beautifully! Book your no obligation, free kitchen plan and design with one of our friendly, talented designers today! Visit our Stunning Kitchen Showroom in Wigan. 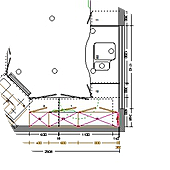 Offering full project management, from initial planning through to final design and installation. Want to see all our latest bespoke fitted kitchen designs? 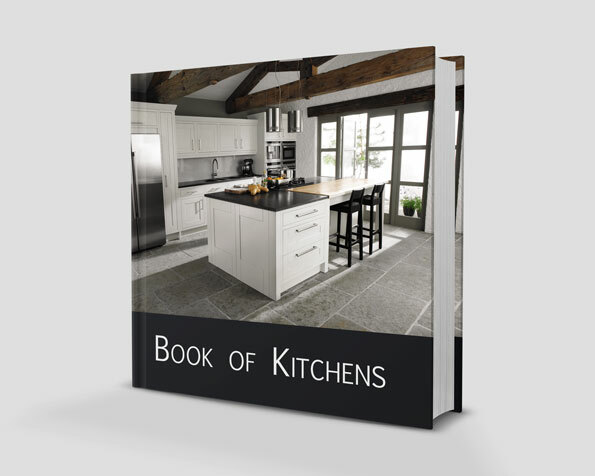 Request a free kitchen brochure and we will contact you within 24 hours. We were very impressed with Kitchen Emporium. Everything happened when they said it would, good workmanship and organisation in taking out the old kitchen and putting in the new one. We are very happy with our new kitchen and would recommend them if you are thinking about a new kitchen.